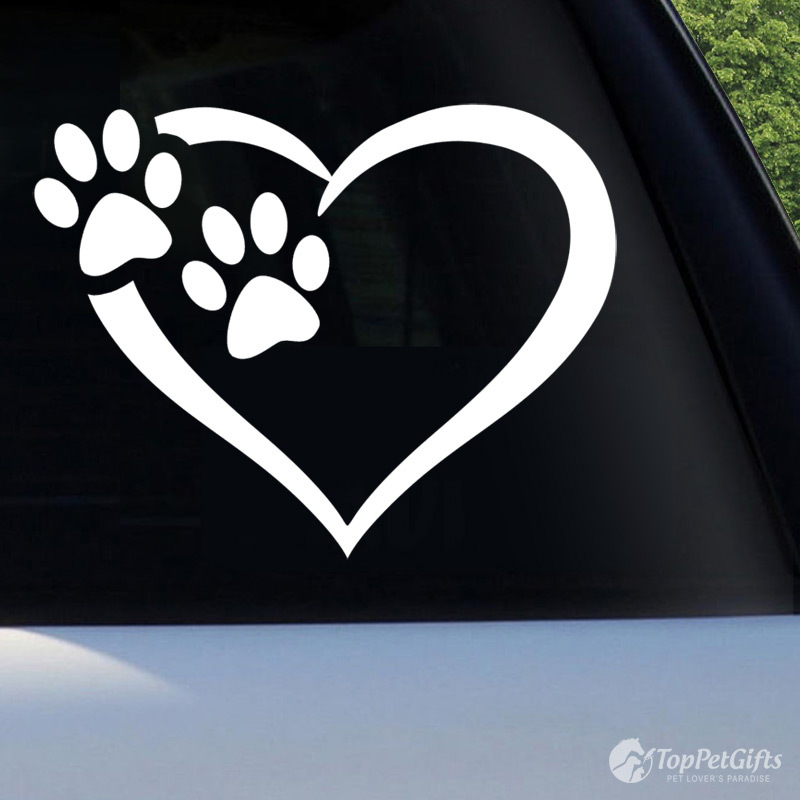 Show your love for your fur baby with this adorable decal! 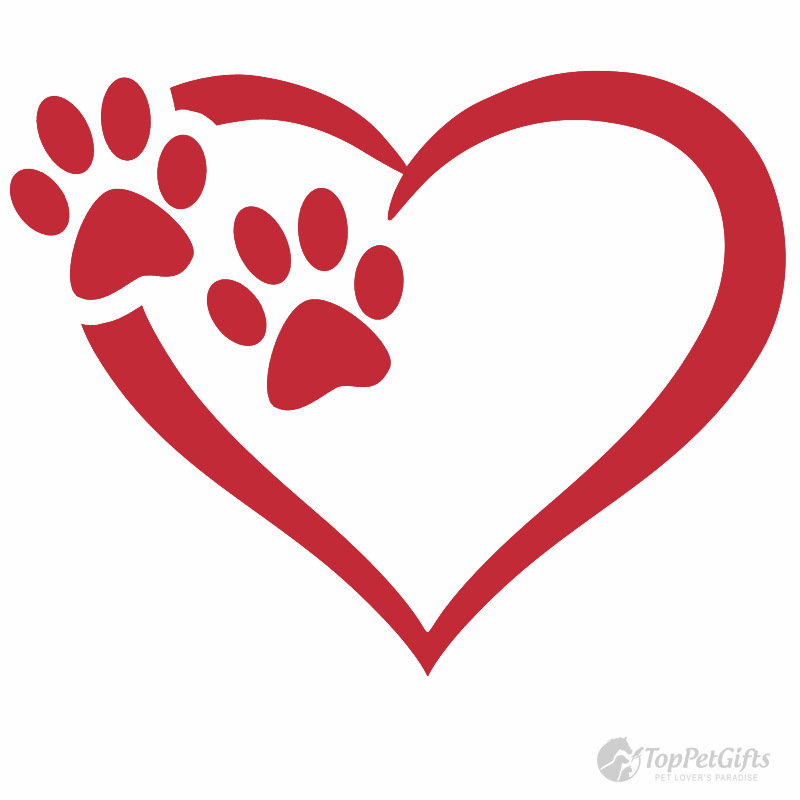 Exclusive design by © Top Pet Gifts. Handmade in the USA from highest quality outdoor vinyl. 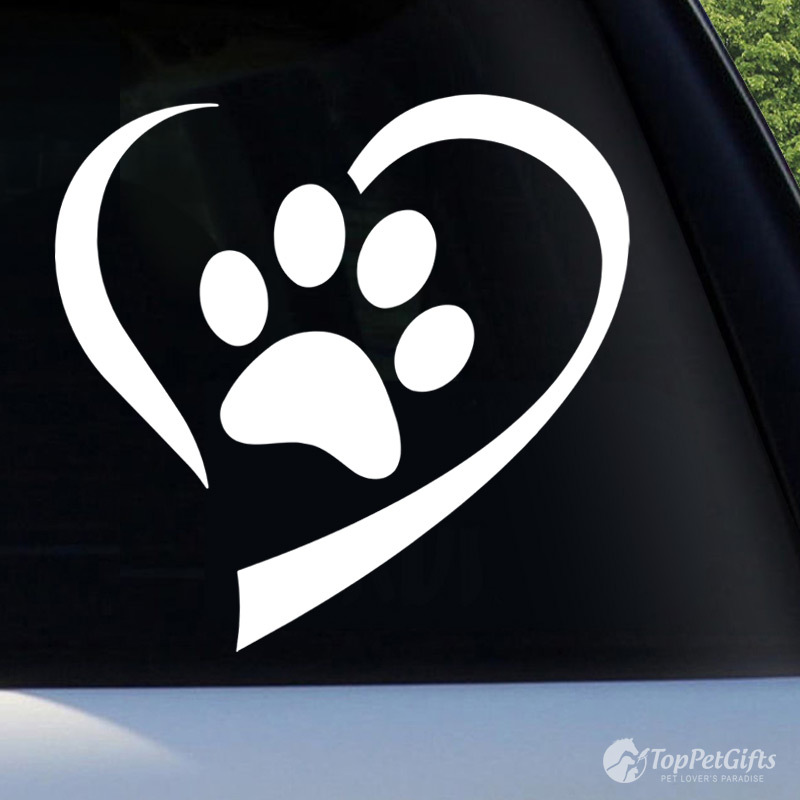 Use these die-cut vinyl decals to decorate your vehicle, laptop, tablet, windows, fridge, mail box or just about any flat smooth surface! It is beautiful, I love it. Thanks. Es bonita, me encanta. Gracias. 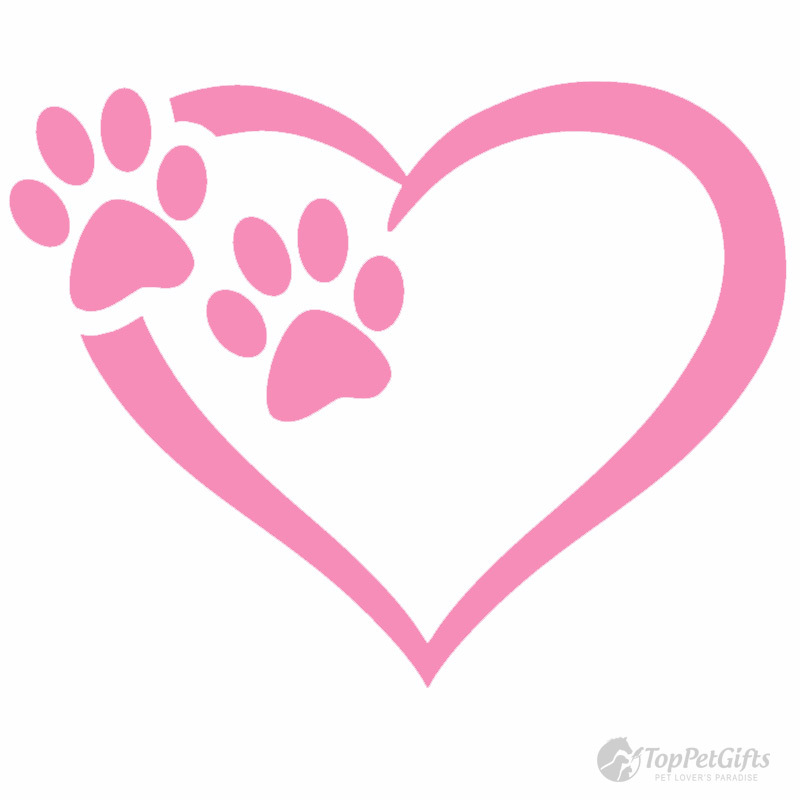 Very cute decal. I am very happy with it. Just received the new decal and love it. It will look great on my car. Thank you!!! Brought several products. Recommended seller. Super love them. They all look so cute!